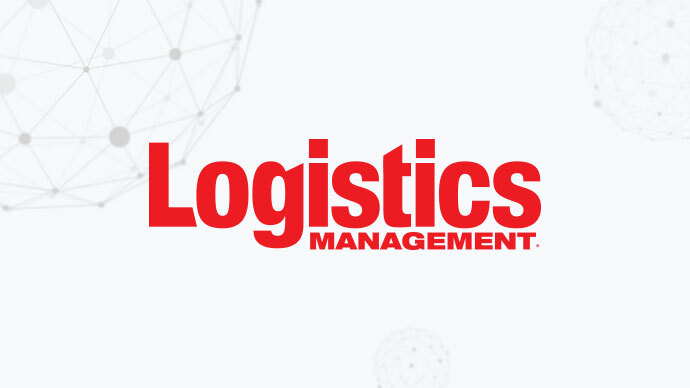 We are very pleased to announce that Logistics Management will be joining the World Mail & Express Americas Conference (WMX Americas) 2019 as a Media Partner. Logistics Management, established in 1962, is the leading print and online business information and resource provider serving the transportation, logistics and distribution markets. Through Logistics Management magazine and Logisticsmgmt.com, they are unparalleled in their reach of logistics professionals and audited buying influencers of logistics services, technology and equipment. Their premium content includes special annual reports such as Logistics Outlook, Salary Survey, State of Warehouse/DC Equipment, Logistics and Transportation Trends, and their popular Buyer’s Guide.